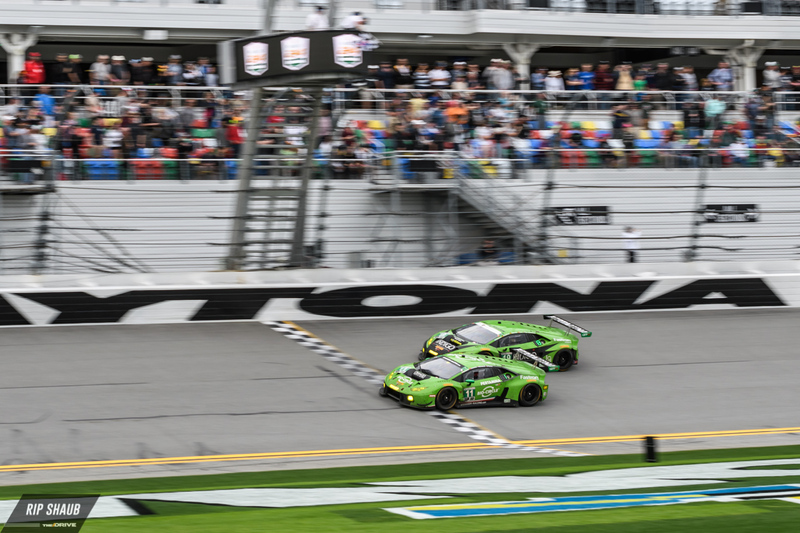 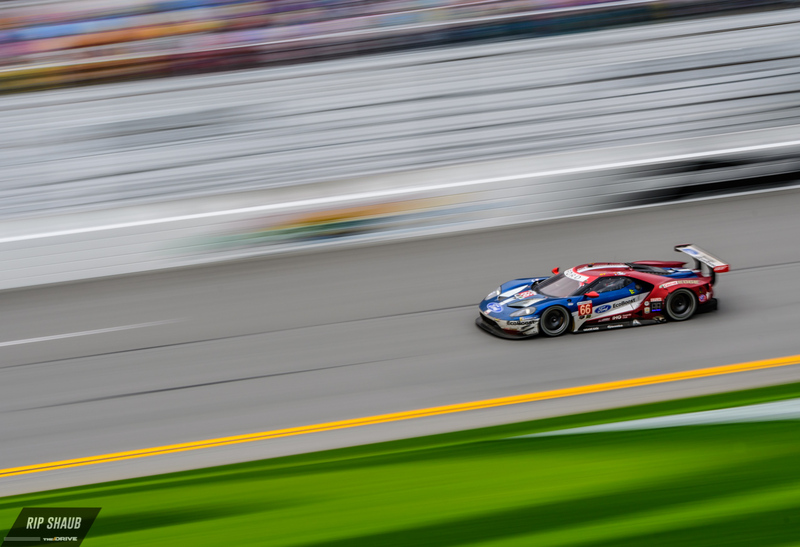 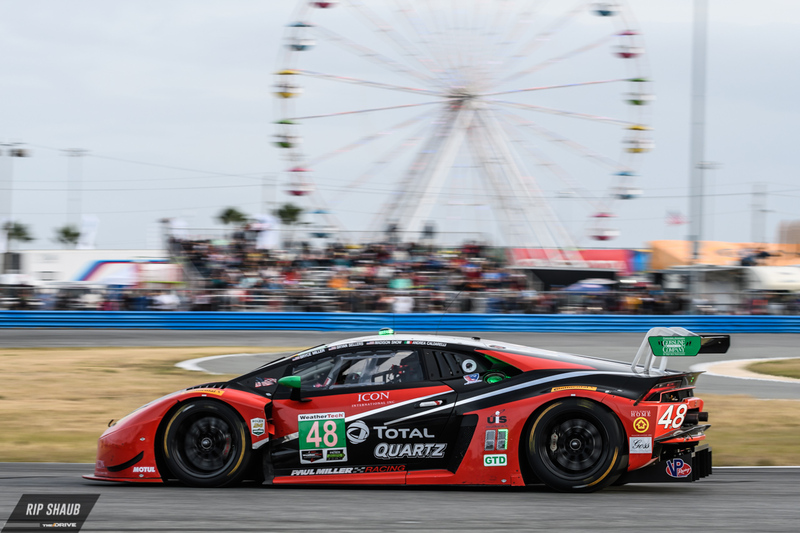 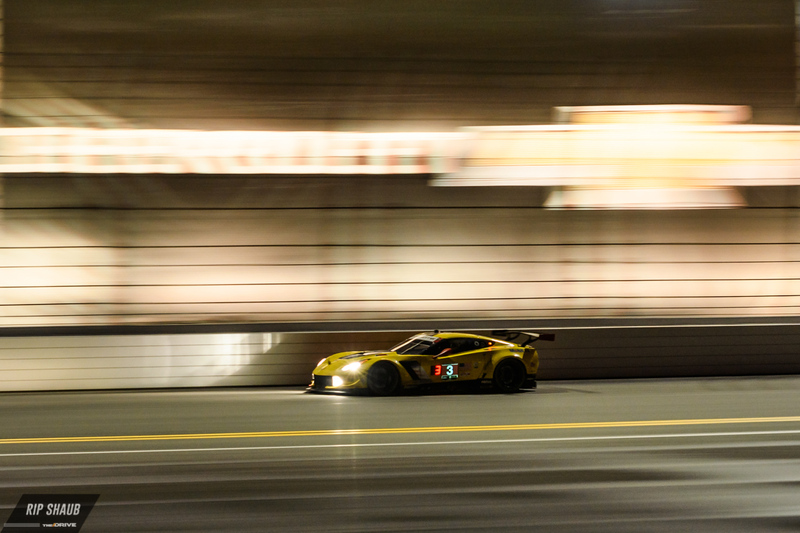 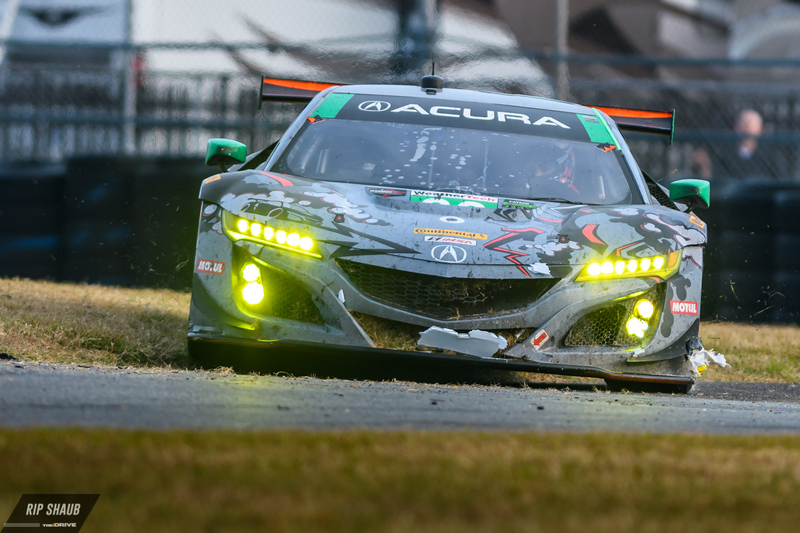 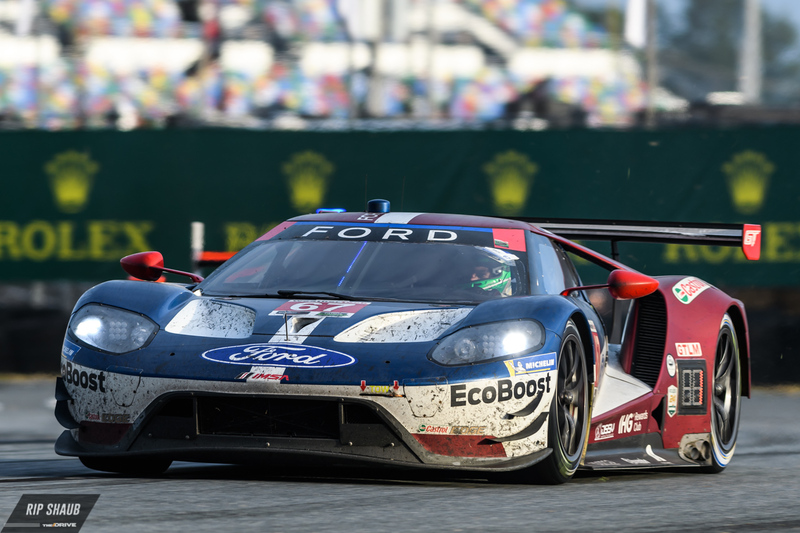 The Rolex 24 Hour race at Daytona International Speedway kicked off the 2018 racing season in the US. 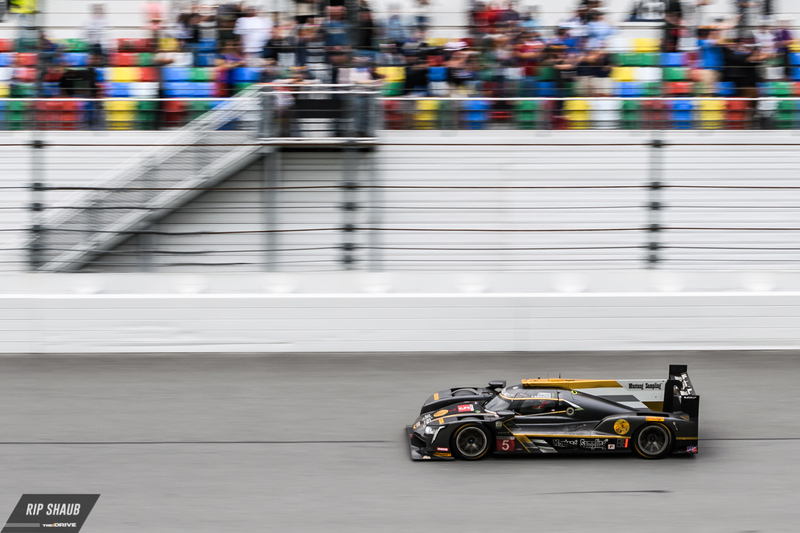 Caleb Jacobs has the race recap, But we wanted to take a closer look at the winning cars. 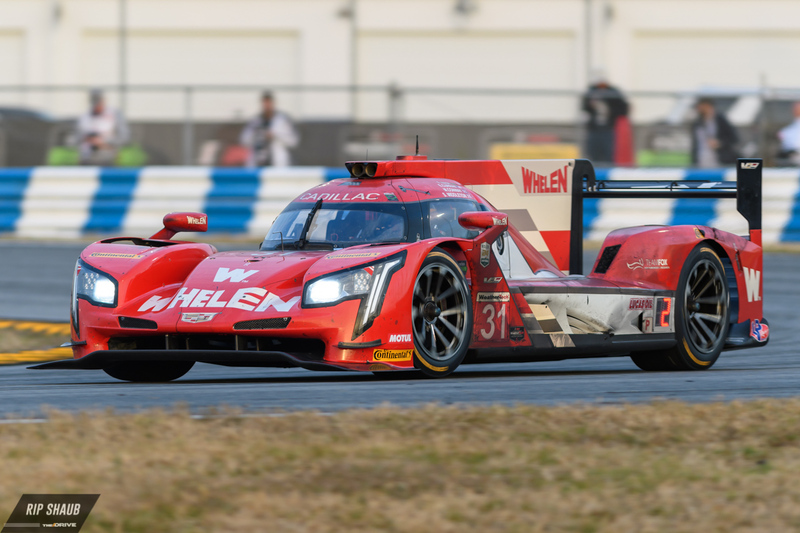 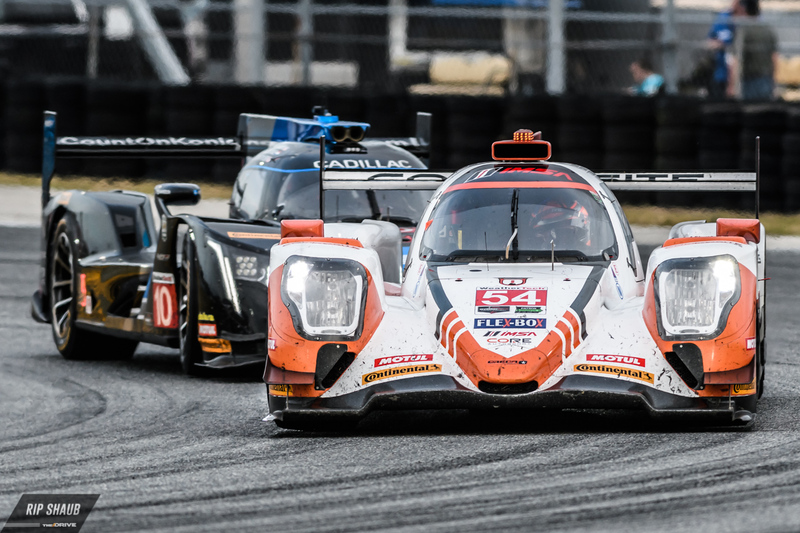 Another stellar outing has landed a Cadillac DPi at the front of the field before this weekend's season-opener.